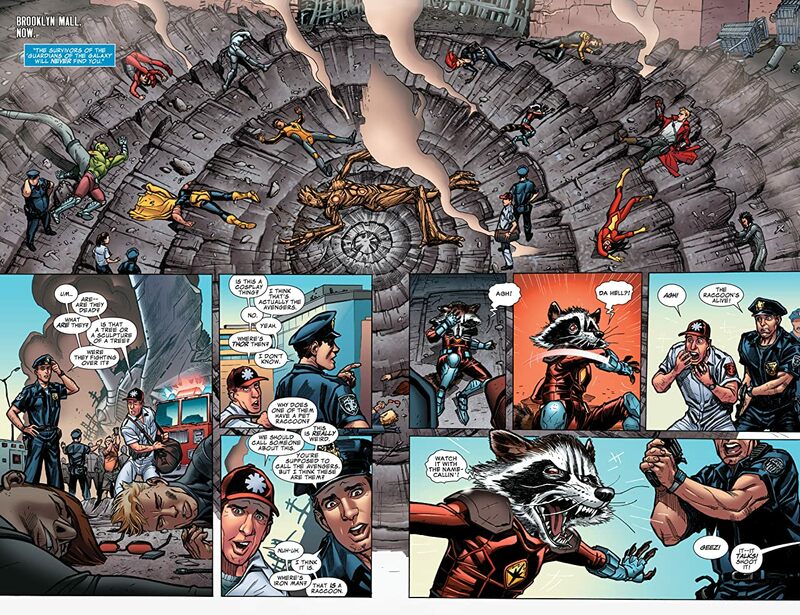 Guardians of the Galaxy and the Avengers! 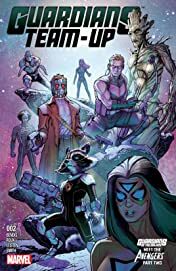 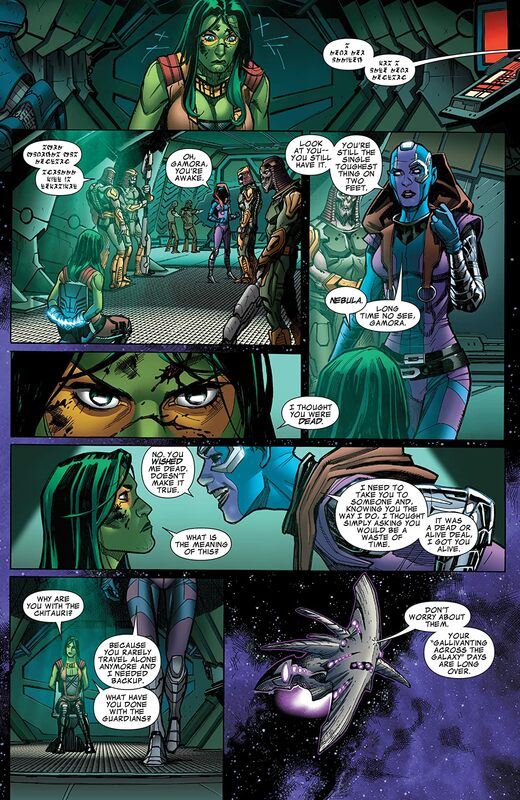 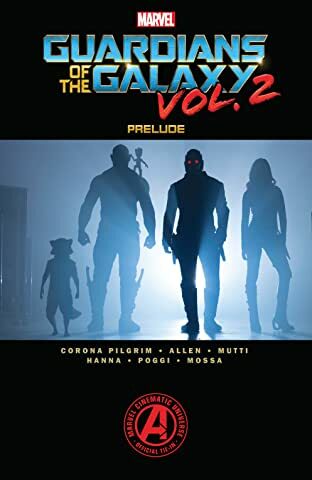 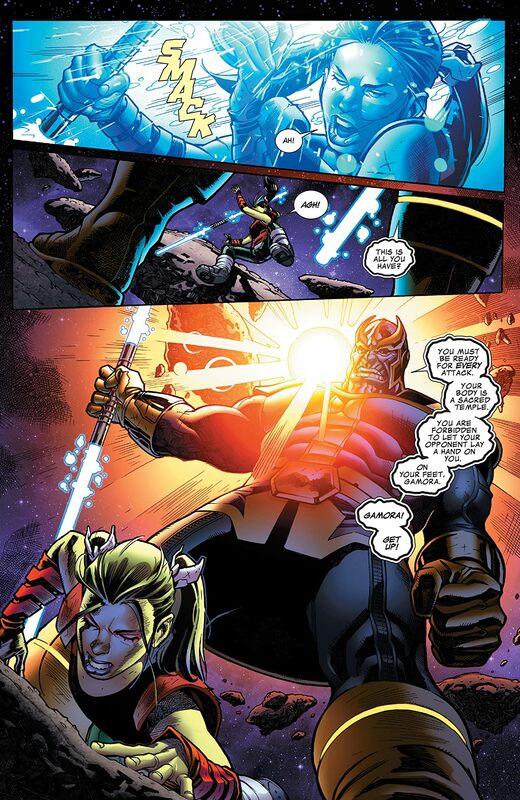 Follow part two of this story as the Guardians of the Galaxy slam their way into the world of the Avengers , and only working together as a team will help them save the galaxy! 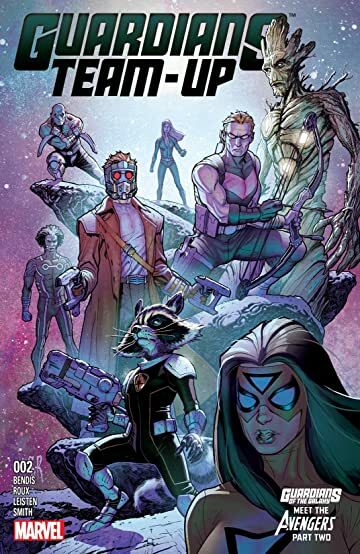 Tension runs high when survival is at stake, and when the likes of Gamora, Black Widow, Hawkeye, and Rocket are forced to problem solve together, it can mean only one thing is guaranteed - destruction!